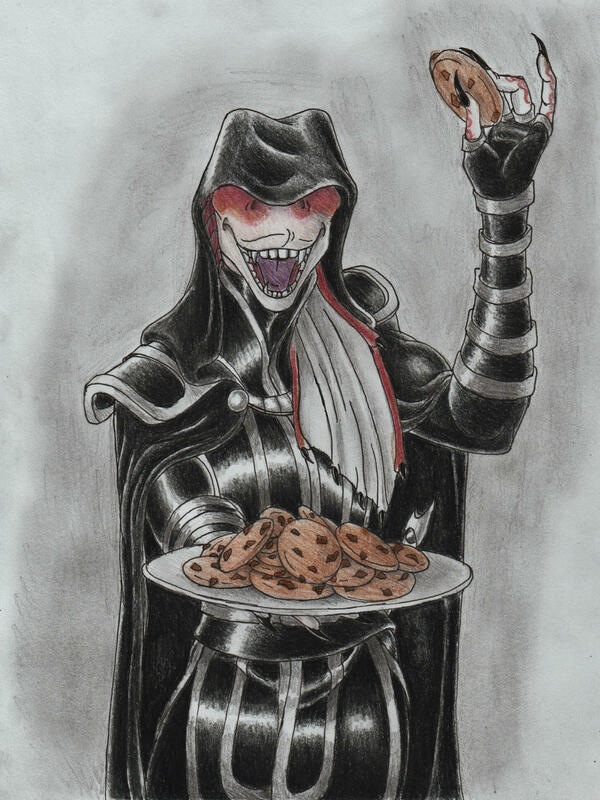 Did you know that there is a wealth of Jar Jar related fan art on the Internet? Well there is! Check out some of these great images from reddit user DarthShoobious. 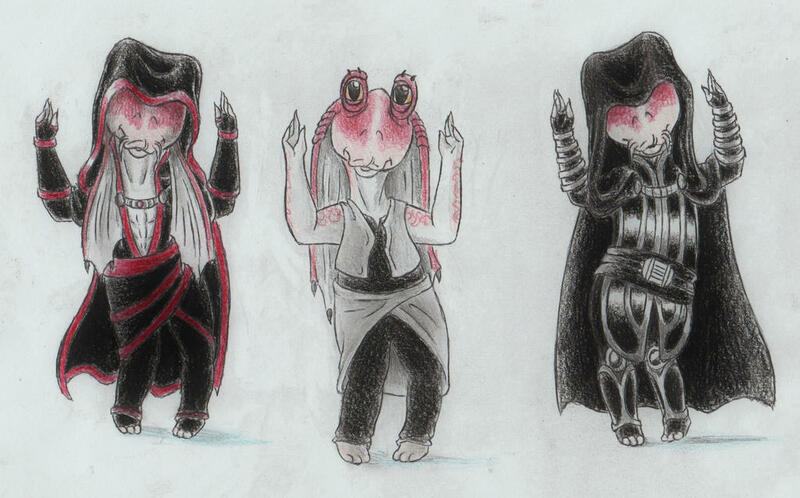 And this is just a small portion of the Jar Jar/Gungan pictures on DarthShoobious' Deviant Art page. Be sure to check out the rest! 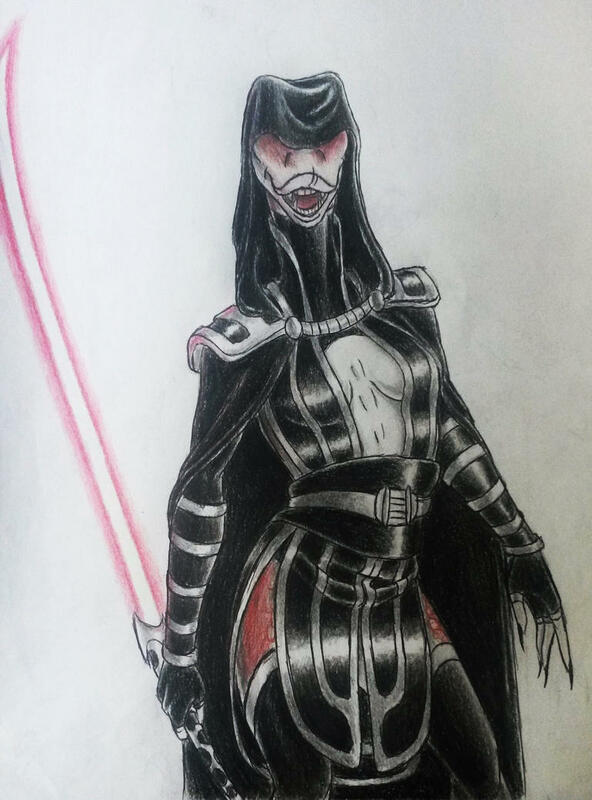 And if you have any art of your own you'd like us to feature here, let us know.